Products we endorse because we use them and have found that they can help. 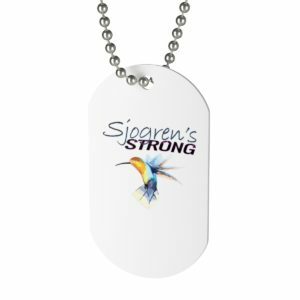 The below links are show sponsors or affiliates, which means that if you choose to make a purchase, Sjogren's Strong will earn a small commission. 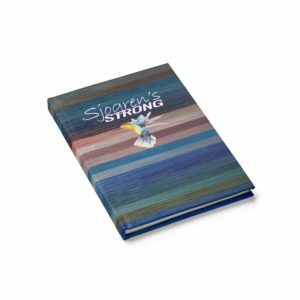 These commissions come at no additional cost to you and help support the show. Please understand that we have used and continue to use these products and endorse them because we have found that they can help. Please feel free to research them, discuss them with your doctor and make an informed choice for yourself. Exercise CAN help us manage our symptoms and flare-ups. Chronic pain conditions are exacerbated by inflammation, and, if done properly, exercise can help to reduce inflammation and pain caused by inflammation. Dry mouth pain made it hard for me to eat and sleep. MOISYN made it better. Immediately. 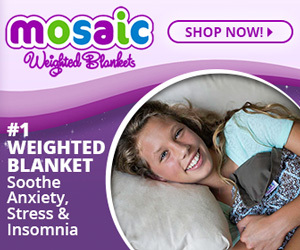 MOISYN is clinically proven to replace moisture and relieve pain associated with dry mouth. In a published, peer-reviewed clinical study of dry mouth sufferers in the United States, MOISYN was proven to reduce pain and increase comfort. These positions will require little to no effort and can be performed by any age group or fitness level. The secret to the effectiveness rests in Rollga’s contours. 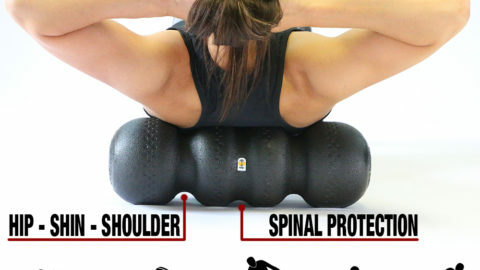 The various angles of pressure release tension even when rolling is not possible. Over time, you will become more comfortable on the Rollga and you will begin to explore the Rollga App and other advanced user guides and techniques. The simple knowledge of getting our knees up while going to the bathroom made a remarkable difference. We searched and searched but we could not find a good solution for putting us into a squatting position while using our toilet. After trying different stools, books, and buckets – not to mention stubbing our toes many times (especially in the middle of the night) we decided to take matters into our own hands. 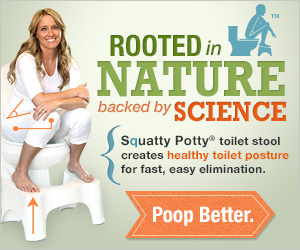 That’s when we came up with the Squatty Potty® toilet stool.